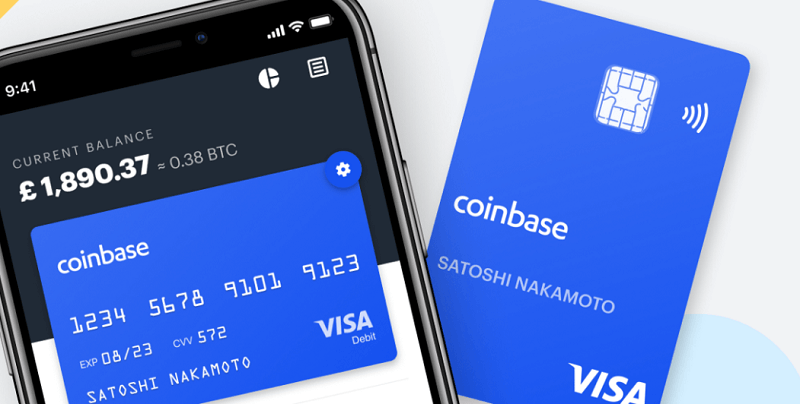 Bitcoin and Cryptocurrency exchange Coinbase launches Crypto Visa Debit Card. 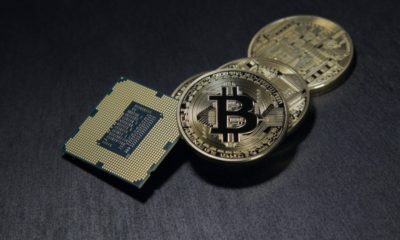 With this Coinbase Card, you can spend your crypto anywhere. 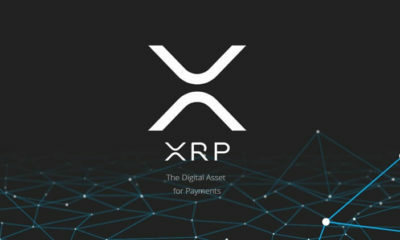 Coinbase teams up with the global payment processor to launch this card. 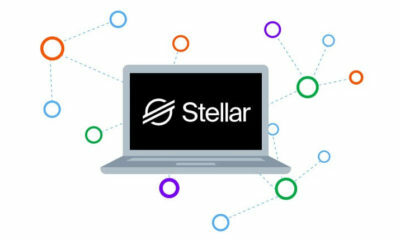 The announcement was made via a blog post on Medium. 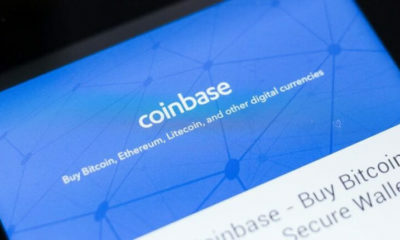 With the help of Coinbase Card, “customers in the UK spend crypto as effortlessly as the money in their bank.” This card is currently only available in the UK but will soon be available in other European countries in the next coming months, as announced by Coinbase. 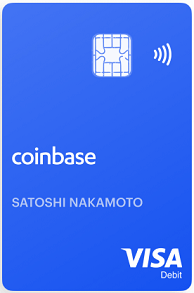 Coinbase Card is powered by customers’ Coinbase account crypto balances, i.e when you use your card at any pay in-store then your crypto balance will be converted into Fiat currency and will complete the purchase. 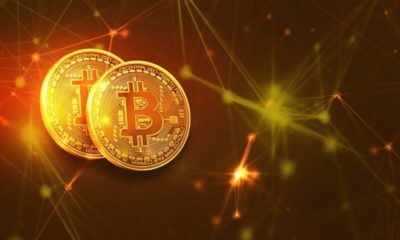 You can pay at millions of locations worldwide with this Visa crypto debit card. This card has also the facility of withdrawing cash from any ATM. 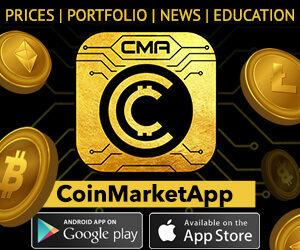 Coinbase customers can simply download the iOS and Android app today and securely link their account. 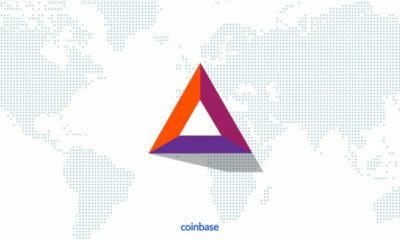 For more details on this Coinbase Visa crypto debit card, you can visit this website.